Do you want or need to sell your home in Kendall or any surrounding area in South Florida? Your Florida House Buyers are an established team of home buyers based in Florida. You may have seen the billboards around town for cash home buyers, and are wondering what they’re all about. Essentially if you’re looking to sell your house fast in South Florida, our firm might be the right option for you. The advantages of enlisting a team of independent real estate investors that buy houses cash versus the conventional and often time-consuming methods of sale are many. As can be seen with the plethora of advertising popping up, cash house buyers are becoming more and more popular and people are choosing this option more frequently than ever before. Really though, what are the advantages of selling a home with Your Florida House Buyers. Avoid Foreclosure – Foreclosure has become a common occurrence for Kendall homeowners, and people just like you in the South Florida area are looking for inside tips and tricks to help them avoid it. With a company offering cash for houses, you can accomplish just that. Sell Before The Bank Closes In! 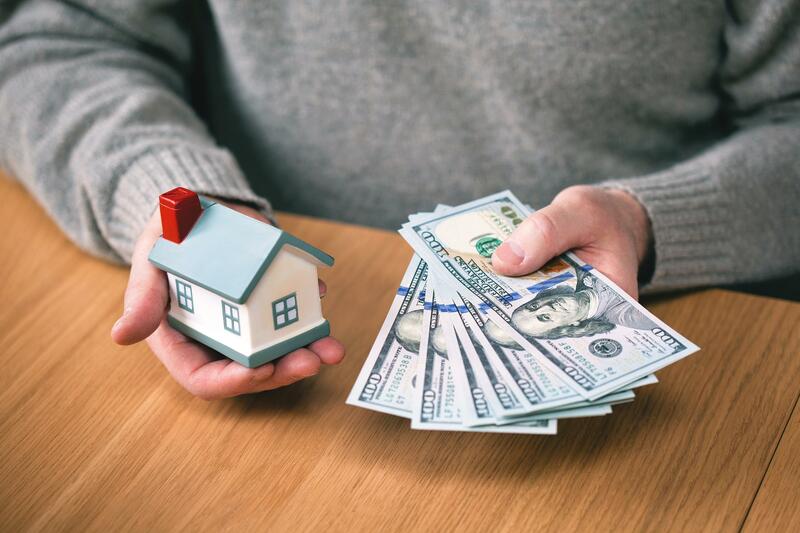 It’s not exactly common to overcome a foreclosure and sell their house before the bank closes in, and is almost impossible when hiring a real estate agent; however with cash home buyers, avoiding an unfortunate outcome when facing a foreclosure is almost a guarantee. A Fast Home Sale – If you want to sell your house fast, there really is no better option than enlisting the help of a professional real estate investor. Our firm makes a cash offer on your estate within 24 hours of the initial viewing and then will close in and finalize the deal in as little as 10 days. Close in as little as 10 Days! Your Call.. Timing in closing with Your Florida House Buyers is negotiable, and we will work with you on finding the right time to close the deal. It’s completely your call to make. We canclose in as little as 10 days, but if you don’t feel that you’re quite ready to sell yet, the process can be extended to a few weeks, months, etc. This option is a perfect fit for those that may be facing a time-sensitive financial or legal issue, and homeowners that may need to relocate quickly and don’t have the time to go through a frustrating and tedious process of hiring an agent and listing the home on the South Florida market. No Hidden Fees… In Fact, No Fees Whatsoever – When enlisting our team, there are no unexpected fees or costs when we step in to purchase your property; even when offering real estate advice and guidance. All we require is that you fill out a basic information form, and Your Florida House Buyers will be in touch with you to close a deal. Traditional home sale methods can be a long, frustrating, and painstaking process riddled with stresses and uncertainty. When you hire cash home buyers in Kendall, this is no longer the case. No Costly Repairs or Prep Work – We step in to buy homes as-is in their current condition. Even if your home is damaged, vacant, or considered dilapidated, we will still make a fair market value on the property. There is no need to worry about making home repairs or improvements, saving you time and money when trying to sell your house fast in Kendall. We understand how frustrating sales delays can be and are not a burden we want for any of our clients. Absolutely NO Paperwork – There is no need for financial institution loan and credit approval, foreclosure, or bureaucratic paperwork completion on the part of the seller whatsoever when enlisting Your Florida House Buyers in South Florida. We offer a streamlined and easy process, removing any red tape involved on your end; stepping in and taking care of all the paperwork and give you the peace of mind when selling your home. If you’re in need to sell your home under a time crunch, and seeking out a cash for houses investment firm, we recommend you look to us for all of your home sale needs. We want to make you an offer on your unwanted piece of property, and make it a priority to remove all tedious and time consuming issues associated with conventional real estate listing from the sale of your home. Need More Information on Cash House Buyers? Selling a Kendall home on the South Florida real estate market and be complicated, and confusing. Our team takes pleasure in helping homeowners in need sell their homes especially when they are face with financial strife or other issues causing their real estate property to be an unfortunate albatross in their lives. We ensure that you are understanding and educated on all processes of the home sale process, and have the knowledge and experience to not only navigate the market in South Florida, but also to relate to our clients and do our best to make the sale as smooth and effortless as possible. 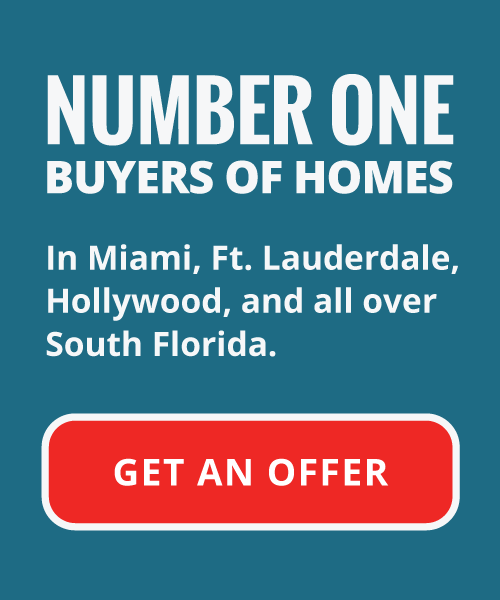 For more information on how you can sell your house fast in Kendall, please by all means check out our site, or get in touch with us directly at 305-764-3943 and one of our representatives can assist you on our methods. We want to sell your Kendall home, and offer you a fast closing in cash. What do you have to lose? Call us today!